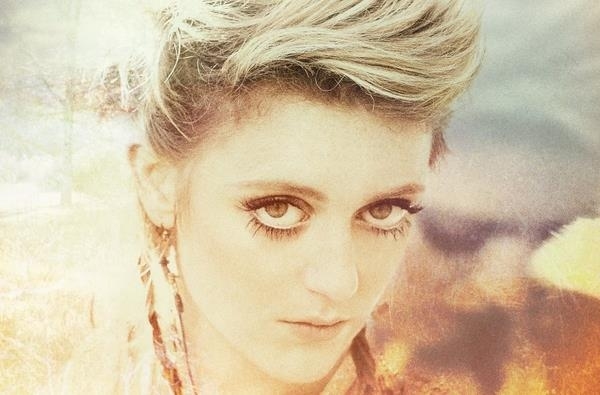 Singer, songwriter Bo Bruce has announced dates for her first ever UK tour since starring on the BBC's The Voice UK. 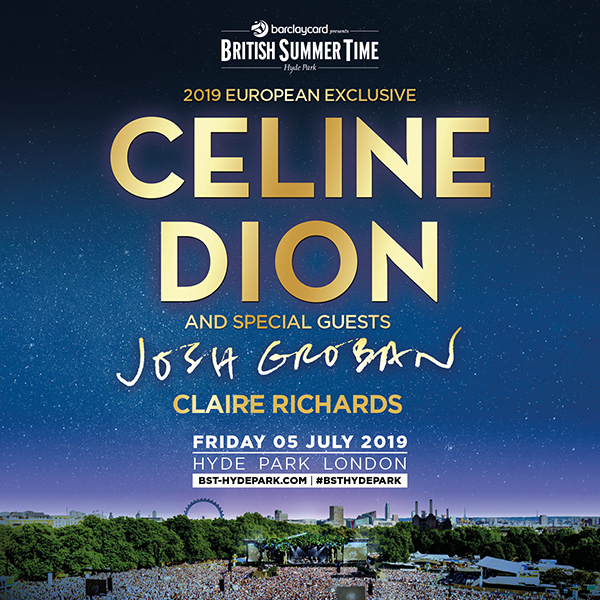 Bo Bruce will take in 17 shows, including a performance at London’s Bush Hall on 26th June as well as a number of festivals. Audiences can expect a set featuring intimate acoustic songs and bold electro tracks from her early repertoire as well as debut album 'Before I Sleep', released April 29th on Mercury Records. Check out the video for forthcoming single ‘Save Me’, out April 29th. 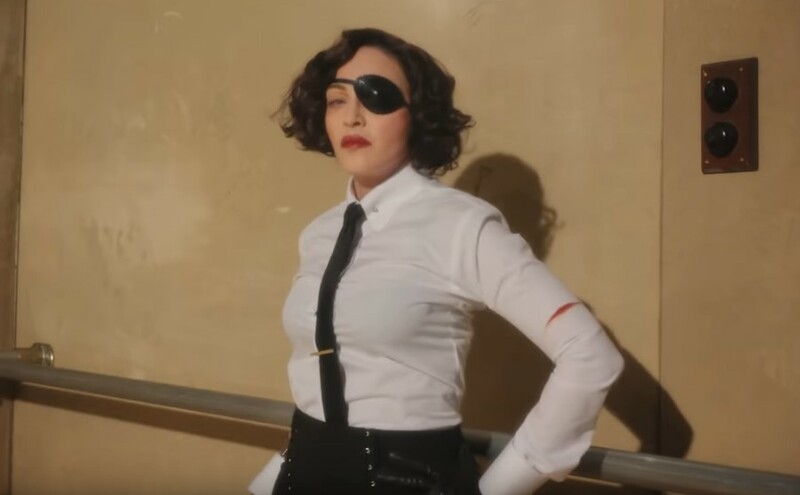 Bo’s next single, ‘Alive’, co-written with The Script's Danny O’Donoghue, is released June 17th. Bo Bruce Tickets are on sale from 9am on Thursday 28th March, priced from £10.00 + fees. 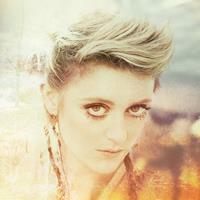 Click Here to Compare & Buy Bo Bruce Tickets at Stereoboard.com.